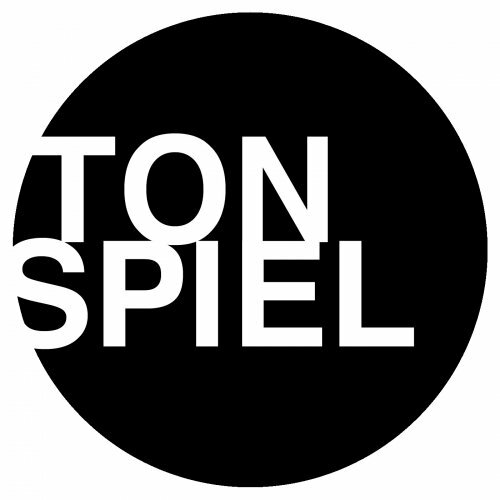 Tonspiel Demo Submission, Contacts, A&R, Links & More. Finest electronic music delicacies. Deep and groovy, tasty and breathtaking. Home of Robin Schulz, David K, Peer Kusiv, TEEMID, Hugel, Alex Schulz and many more.